“We bought that at Walmart. They had a special on them,” jokes Tom Reilly on a video posted in May about the custom-made and beautifully shiny outboard gear doors he just received. Reilly is one of the most experienced restorers alive today, and he’s at the tail-end of a massive project to bring a rare aircraft back to the sky. 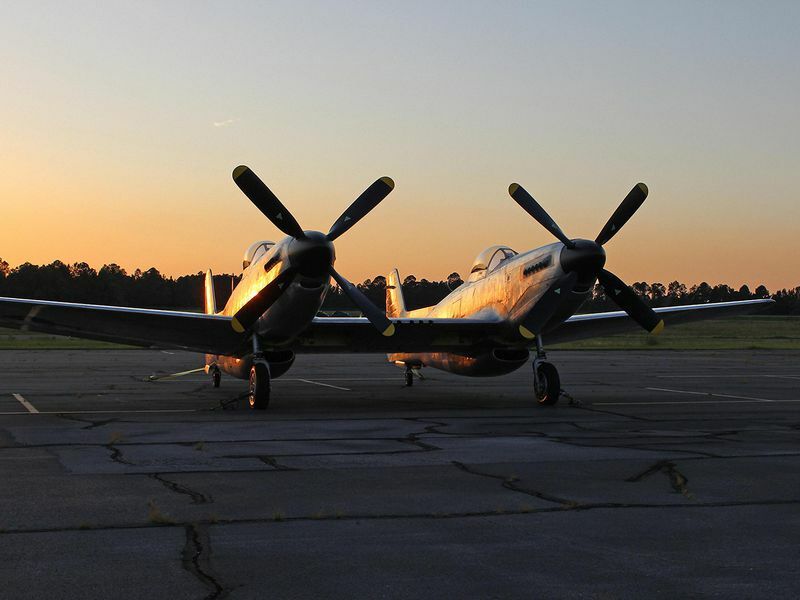 In 2008, he acquired an XP-82 Twin Mustang. The prototype was based on the P-51 Mustang, although the two types actually have few parts in common. F-82s mostly served in the Korean War as long-range escorts and, equipped with early versions of airborne radar, as night fighters. Reilly’s team, based in Douglas, Georgia, was able to make good progress because of some staggering good luck, like stumbling upon a left-hand turning Merlin engine (the XP-82’s two propellers are counter-rotating) in Mexico City, and finding a fuselage piece owned by a guy who would only give it up in trade—for a nearly impossible-to-find windshield that Reilly just happened to have. The effort put into this scavenger hunt wasn’t to make a museum piece. 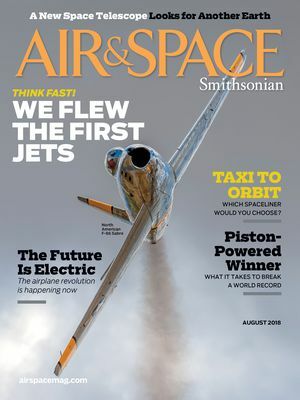 At the time of writing, Reilly and friends intend to show it off in flight at the Experimental Aircraft Association’s annual Oshkosh, Wisconsin fly-in this July. UPDATE: A few days before the fly-in, Reilly and his team announced the Mustang won’t be ready to appear.